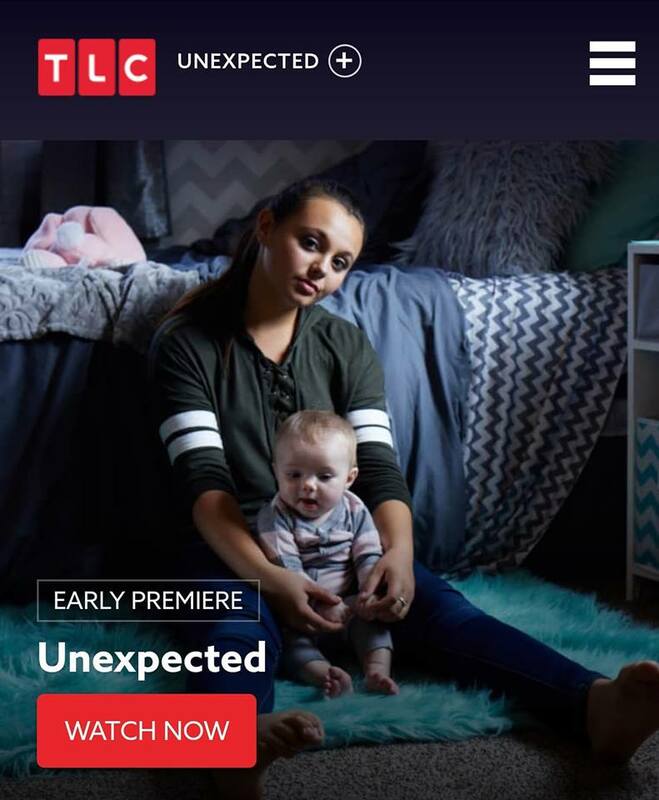 TLC’s new series, Unexpected, takes a raw look at three teenage pregnancies and the effects it has on their families as everyone prepares for the arrival of the babies. In each story, our pregnant couple is entirely unprepared to have a child. 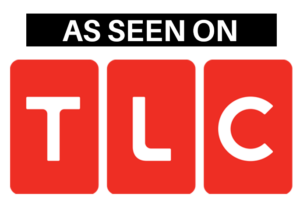 Now, it’s the parents of the teens who must help them through all of the tribulations that come along with this life change. Debates get heated over where the teens and their baby will live, whether the teens will stay in school, and whether or not they should get married. As new grandparents step in to help, roles get blurred and tensions mount between the teens’ families; everyone has conflicting ideas for what is best for the young parents and their child. Unexpected is a journey of love and concern, fear and hope. We’ll see all the ups and downs. From proms to baby showers, sweet 16s to graduations, every step of the way will continue to define each family’s evolution.